We offer a full range of services including: Precision cutting, Highlighting & colouring with our expert colour technicians, Styling, Keratin Smoothing system, Conditioning treatments, plus a full range of Perming. La Biosthetique offers highly effective and very specialised care concepts. With individual solutions for all hair types and problems, both big & small. "Excellent customer service. Would highly recommend to anyone"
Thankyou for my fabulous hair Lucy & Angela. Very friendly staff, enjoyable experience. Best cut and colour in ages! February offer.... only £30 Always wanted longer, thicker, fuller lashes but never been able to achieve this with normal mascara? Eyelash Extensions are the answer. Meticulously applied one at a time to your own natural lashes they increase length and thickness by up to 200%. 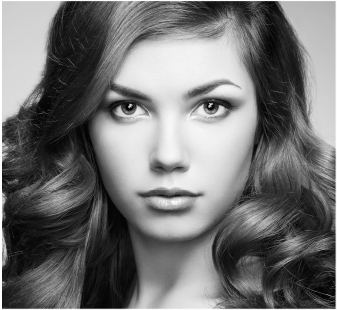 They are also pre curled to give the eye a more open and youthful appearance. We can create a variety of looks from very natural to full on glamour so are suitable for all clients. Lash extensions are 100% waterproof and can be worn on a permanent basis requiring infill maintenance appointments every 2-5 weeks. 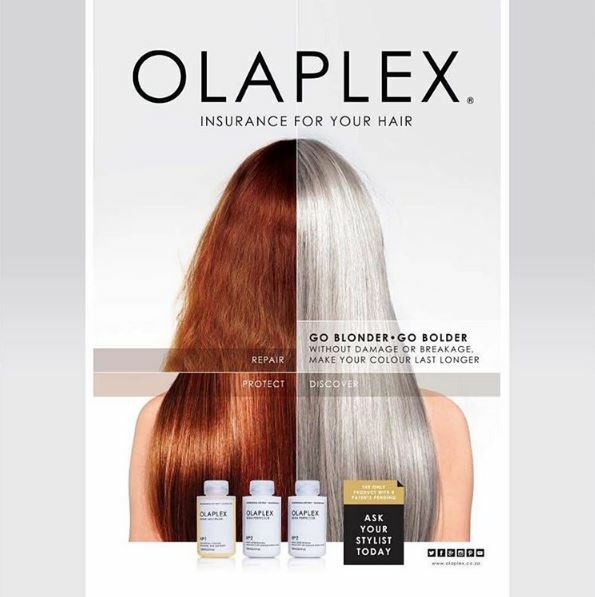 We are now offering the new Olaplex Treatment. Our new secret weapon to allow you to lighten/colour/smooth & perm your hair without damage from chemical based products. 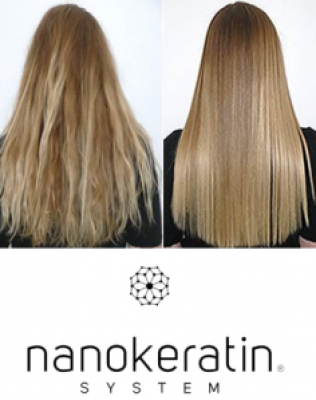 It works by reconnecting the disulphide sulphur bonds that get broken in the process of hair colouring, lightening, smoothing & perming therefore leaving you with stronger, healthier looking hair and a longer-lasting colour. Please don't hesitate to contact us on 0121 4581804 as we will be more than pleased to help in any way we can.